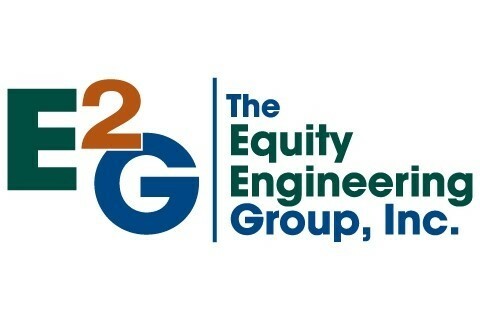 E²G | The Equity Engineering Group, Inc solves problems for clients by leveraging expertise in asset life prediction and risk reduction for the refining, oil, gas, and petrochemical industries. With engineering expertise in Fitness for Service, Risk Based Inspection, Materials & Corrosion, Process Technologies, Pressure Relieving Systems, Engineering Practices, Tanks & Vessels, Software, and Applied Research and Development, the E²G team works collaboratively with clients leveraging all of our resources to provide the best solution to solve the problem. E²G - Smart Technology. Answers for Today. Insights for Tomorrow. This is achieved by being the industry leader in providing plant management with 21st Century technologies, transferring technology through our continuing work with industry committees, consulting activities and the delivery of innovative products and services to our clients.